Go to the main website and follow the instructions for downloading the software. 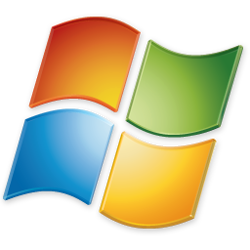 There are options for several operating systems (Win32, Win64, Linux, Mac). Select the download appropriate for your system. Downloads are typically placed into a downloads directory. If you are looking for a historical copy or a Beta copy of D20PRO, please go to the Archive Site. Here you will find older copies of D20PRO installation files as well as Public Beta files. If you are looking for early access Closed Beta files, they are here as well. The credentials needed to log into the Archive are sent to you via the Early Access mailing list. If you can not find that, contact support and request them. Once the application is downloaded, run the executable to start the installation process. 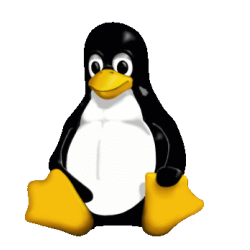 It can also be advantagious to do a wipe and clean (completely uninstall or wipe the directory) of the installation folder prior to installing a new version. This is especially true when installing major releases (3.5 to 3.6 to 3.7 etc). It is highly suggested that you back up (copy to another location or drive), then wipe (delete or Uninstall) clean the installation folder prior to installing a new version of D20PRO. Make sure you backup your /campaigns/ folder. For Win operating systems it can be easier to install D20PRO outside of the 'Program Files' directory. We suggest C:\d20pro, this will make finding D20PRO easy as well as prevent having to deal with windows annoying priviledge system (UAC). 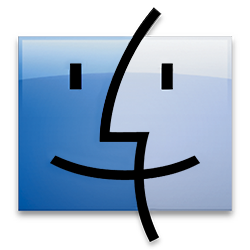 Occasionally Mac users will receive an error that the file is “damaged and can’t be opened.” This is Mac OS’s Gatekeeper feature that defaults to only allowing App Store Downloaded programs to open. 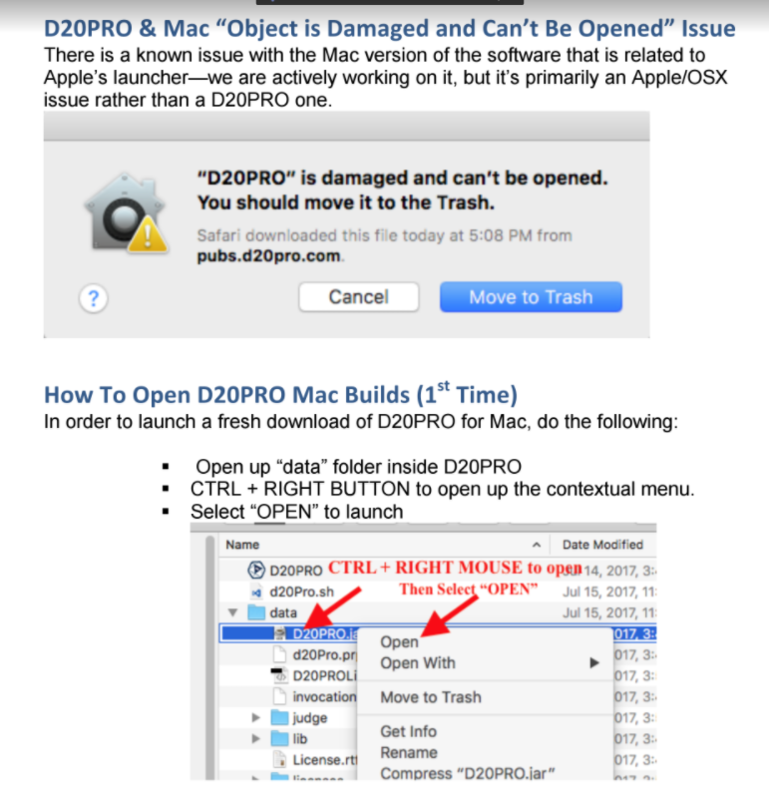 If D20PRO does not want to open in Mac OS X, and presents an error of: "D20PRO is damaged and can't be opened. You should move it to the Trash." Open the Terminal app from the /Applications/Utilities/ folder. Press Return, then authenticate with your admin password. Under the header "Allow applications downloaded from:" pick "Anywhere"
Drag and drop the D20PRO.app to the data directory. Drag and drop the D20PRO.app back to the original location (one level up from the data directory). Boggle at why this works. Operations that would be denied by system policy will be allowed to proceed. Requires root access. When trying to run the exe, you recieve a msg that says the Jar file can not be found. 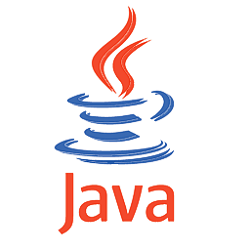 As a temp fix launch the application from the jar file directly. Right Click the jar file and select Open. 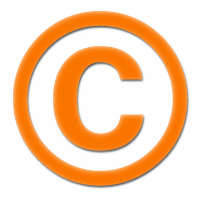 Beta versions are noted by have a 4 position version number (#.#.#.##). You can find the latest Beta version on the archive here. Never install a Beta copy into a Public Release build folder. It is good form to install a Beta into a folder such as C:\D20PRO_Beta or C:\Beta_D20PRO. Always wipe and clean the Beta folder, before installing a new Beta copy. It is not recommended to try and migrate a long standing running game to a Beta test. Betas are unpredicable and trying to run a dedicated game on a beta requires caution. Simply make a copy of your games campaign folder into the new installation. If that fails export assets from a campaign, then import them into a Beta installation as needed. Export assets from a campaign, then import them into a Beta installation as needed.